Has Your Skin Taken Its Vitamins Today? a natural source of retinol! We all know we should eat broccoli for all the goodness it provides and now you can feed this to your skin. The fatty acid composition of this oil is unique and its excellent anti-oxidant profile makes it a highlight of our formula. 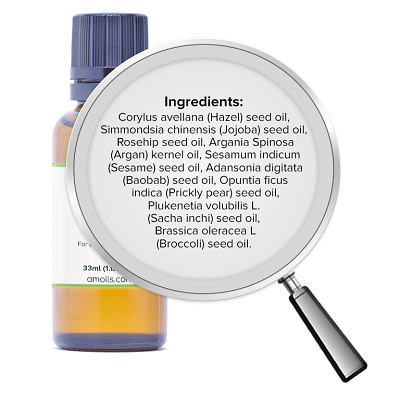 Broccoli Seed Oil is light, non-greasy, and is easily absorbed into the skin. 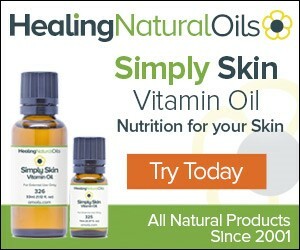 The natural Vitamin A is calming and soothing to the skin. Broccoli has another essential fatty acid called “arachidonic acid,” which is the second most abundant polyunsaturated fatty acid in the epidermis. used as a beauty oil by Berber women for many centuries. This rare oil from Morocco has been cold pressed from the seeds of the Prickly Pear and is high in Omega-6 and 9 fatty acids and naturally occurring carotenoids, Vitamins C and E, antioxidants and flavonoids. Prickly pear also contains vitamin K, which is often used for dark under-eye circles. contains tocopherols (vitamin E), phenols, carotenes, squalene, and fatty acids, (80% unsaturated fatty acids). All important for the balance and tone of your skin. is a good source of vitamins and minerals as well as Vitamins E and B complex, protein and minerals. this luxurious oil is a powerful antioxidant helping to prevent the skin from free radical damage. 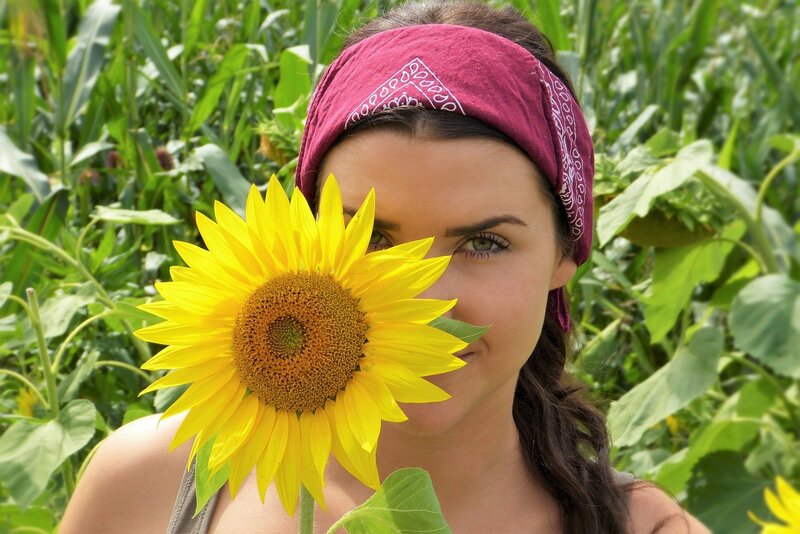 is known as the oil of youth and has high levels of fatty acids. The oil is cold pressed from the seeds of the wild rose (Rosa canina) that grows in Chile. the structure closely resembles that of your own skin sebum, making it an excellent moisturizer and ideal for all skin types. It contains myristic acid which also has anti-inflammatory actions and since it has a similar composition to that of the skin’s own oils, it is quickly absorbed and is excellent for dry skin as well as inflamed conditions. Hazelnut Oil which contains useful amounts of essential fatty acids including linoleum acid. It is heralded as oil that helps to tone and tighten the skin while strengthening capillaries and assisting in cell regeneration. Remember it’s not about the things we do occasionally but rather what we do every single day. Drink water, exercise, get fresh air, eat healthy foods and use pure products with no chemicals or synthetics.